When did these things become labeled and a lifestyle? Making a virtue out of a necessity? Getting your inner self an airing? 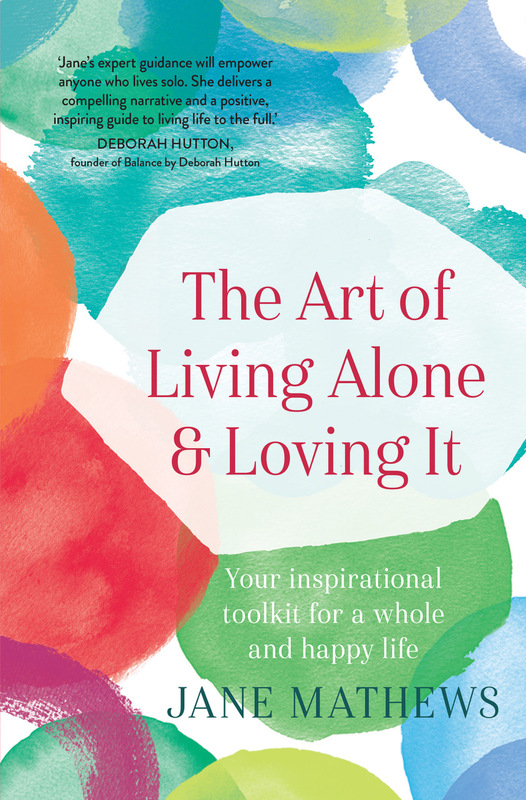 The Art of Living Alone and Loving It is a book for those faced with the situation of living in the singular, providing advice and inspiration to look at the benefits no matter if your situation is deliberately chosen or not. The book takes a holistic approach, i.e. tackles mundane day-to-day operations (food preparation, organization of trips and holidays), financial affairs, staying on course and abstaining from self-medication and other distractions. What makes the book worthwhile is the warmth with which advice is provided when it comes to dealing with the repercussions of dealing with the societal stereotypes that come with the territory of living as a single. Every aspect is being paid attention to and there should be something worthwhile to be found in this toolkit for anyone to pursue a contended life, even when you find yourself faced with the challenge of discovering that there are actually things like “two-man” jobs. A book for those both wanting to learn the art of enjoying their own company and getting to the bottom of what makes them feel lonely.